Welcome to another Make It Monday! We’ve just rolled into August, and in California, we’re in full summer mode, but it’s also time to start thinking about Back to School goodness! My girls are smack-dab in the middle of a pretty fantastic summer. They just wrapped up a great week of summer camp filled with awesome water sports – catamaran, paddle boards, kayaking, sailing – sheesh, I wish I could trade places with them! But during the few hours they were at camp every day, I realized how much I’m going to miss them once they head back to school in September! Don’t get me wrong, I LOVED the quiet and little bit of time I had to focus on work (did you see how productive I was – I added a TON of new stickers to my Etsy shop! 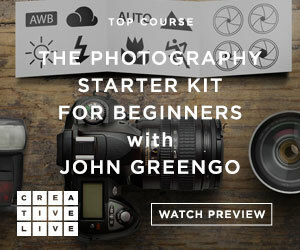 ), and during those hours is when I came up with the idea for this project. During the school year, I will occasionally drop a little love note in my girls’ lunch boxes. It’s my little way of letting them know how much I love them, that I’m always thinking of them, and hopefully bring a little smile to their day ❤ They’ll usually keep the love note in their lunch box until something ends up spilling and then it’s time to discard it. 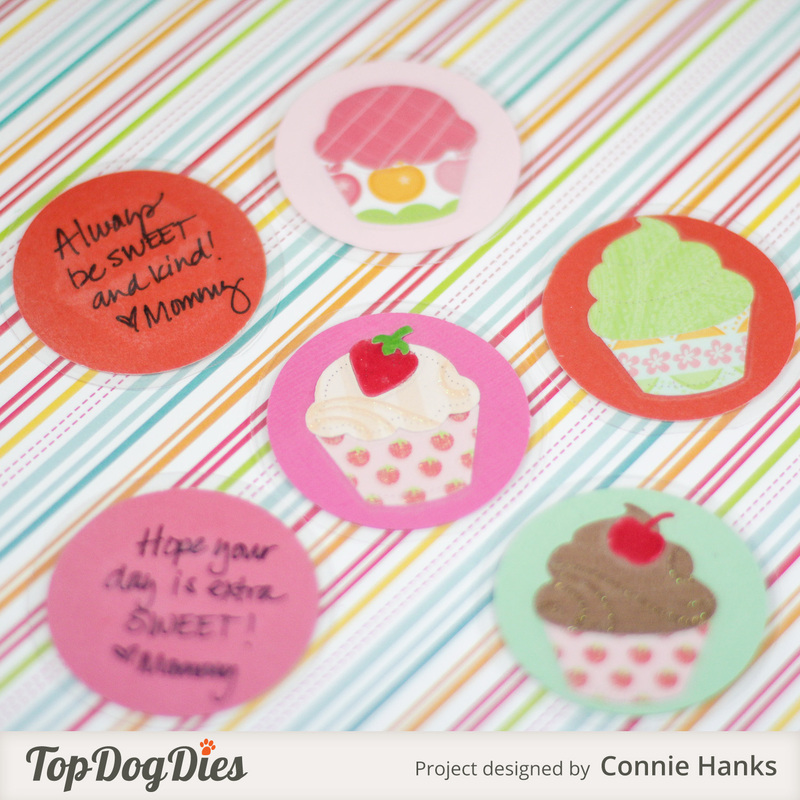 When I received the new Top Dog Dies Cupcake Die Set, I knew I had to make some love notes with them for my girls! 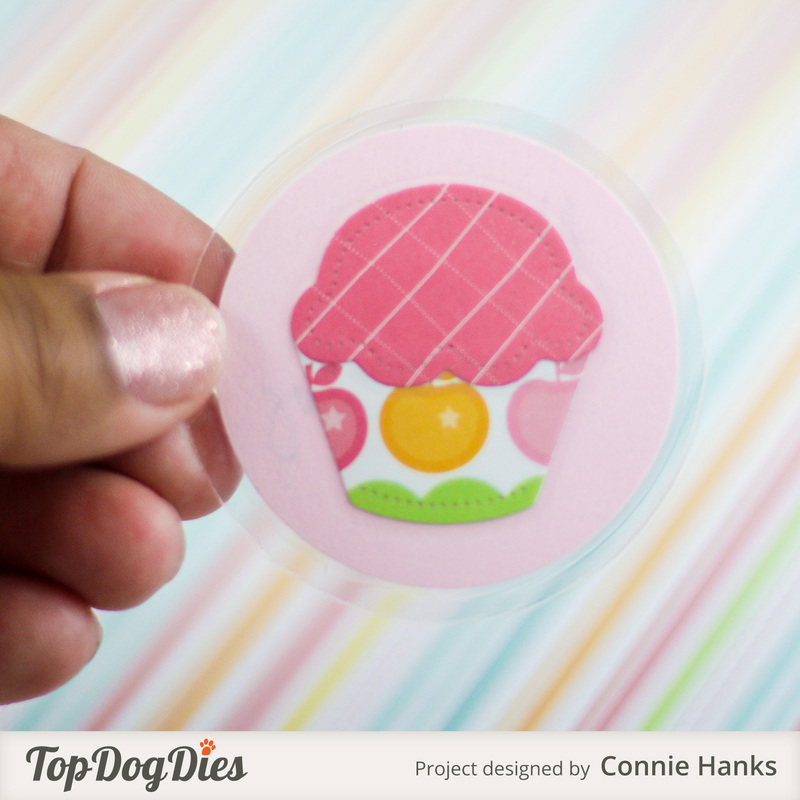 They are nuts for cupcakes and these dies are so stinkin’ cute! 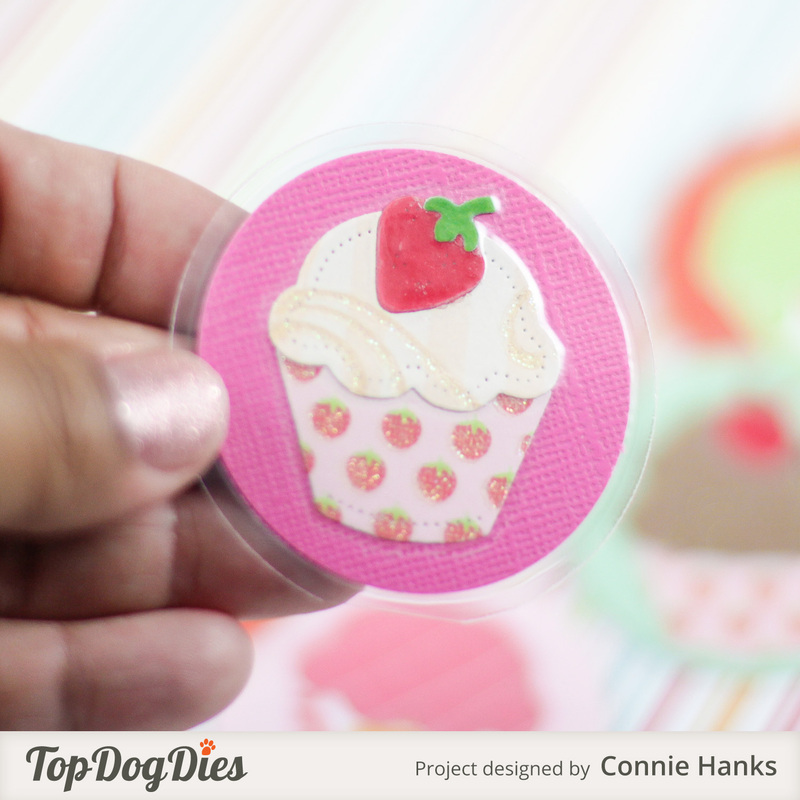 As I was die cutting all the bits and pieces, I had the idea to punch a 2″ circle to glue the die cut onto, instead of onto a card. 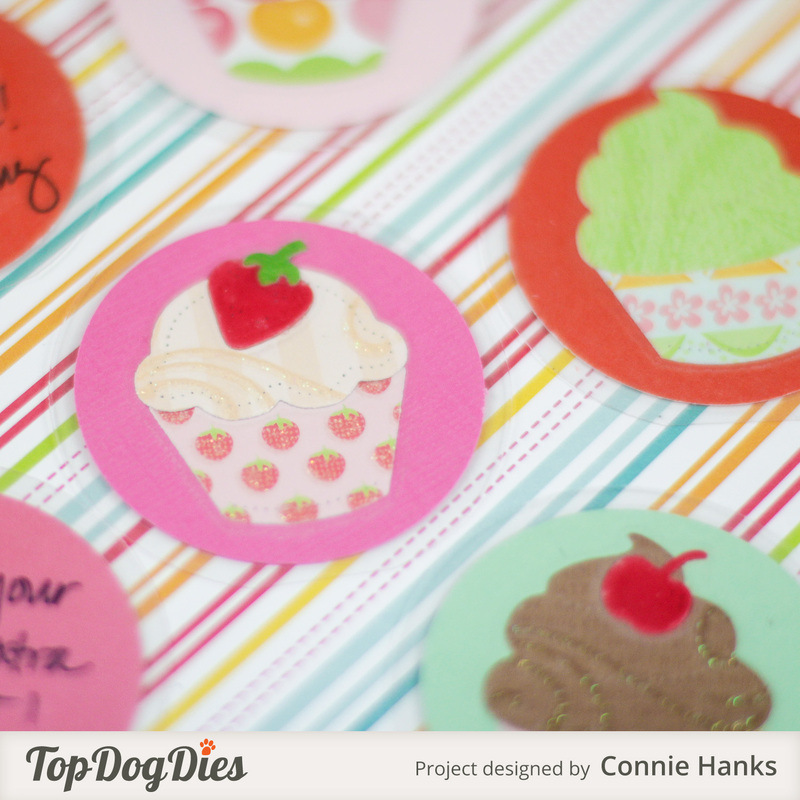 I added a little note on the back of the circle, then glued the die cuts onto the front. I added a little bit of glossy accents onto the accent pieces – strawberry, cherry and chocolate kiss – for a little extra sparkle. Then I laminated them so my girls can keep them a little longer! These are way too cute to end up in the trash too soon! Once the girls enjoy them in their lunch boxes, I’m thinking I’ll hole punch a small hole, add a little chain or string, and attach them onto their backpacks. 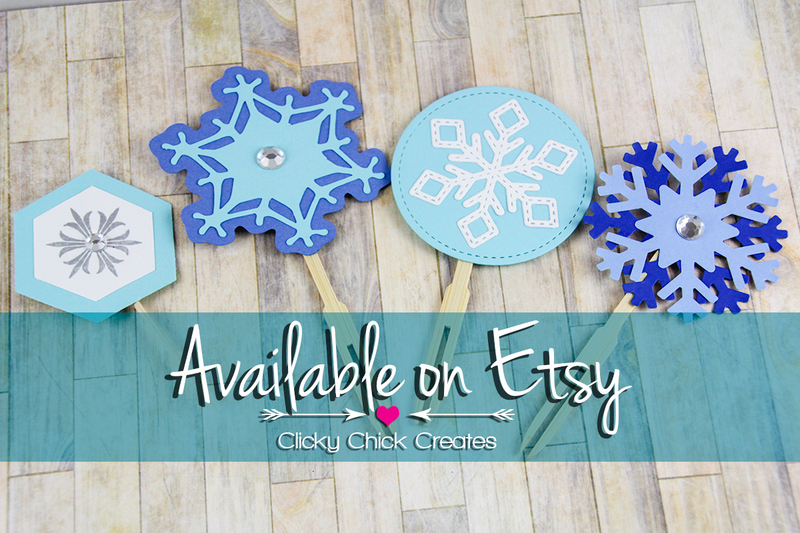 Yup, I think they’re that cute and I’m sure my girls are going to love them! 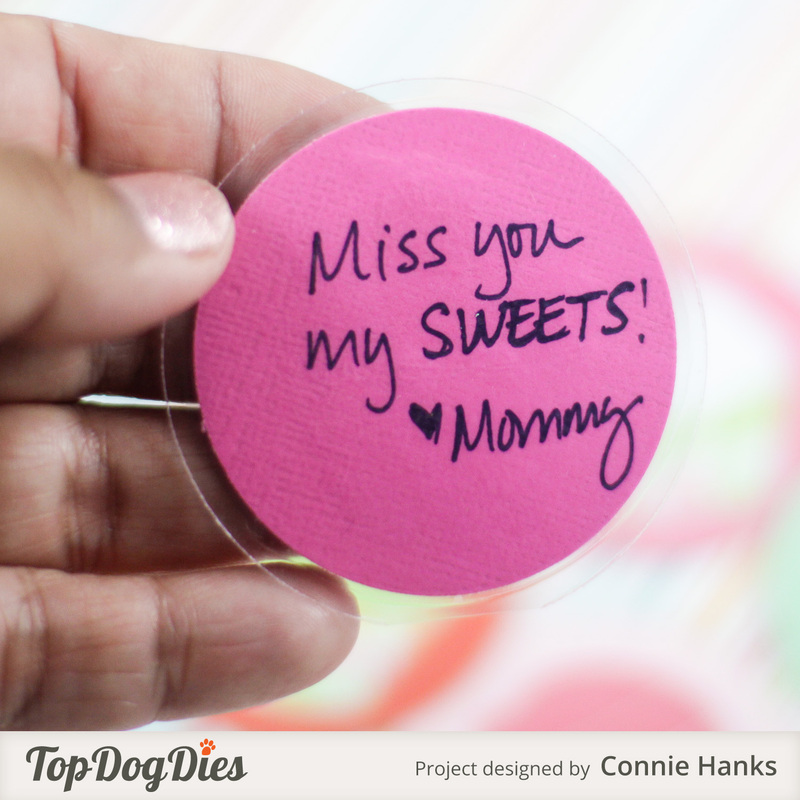 Do you include little love notes or goodies in your kid’s or honey’s lunch box?! Or any other tokens of affection you drop in? I’d love to hear! 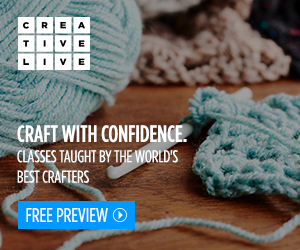 And definitely let me know if you’re inspired to give this project a try! 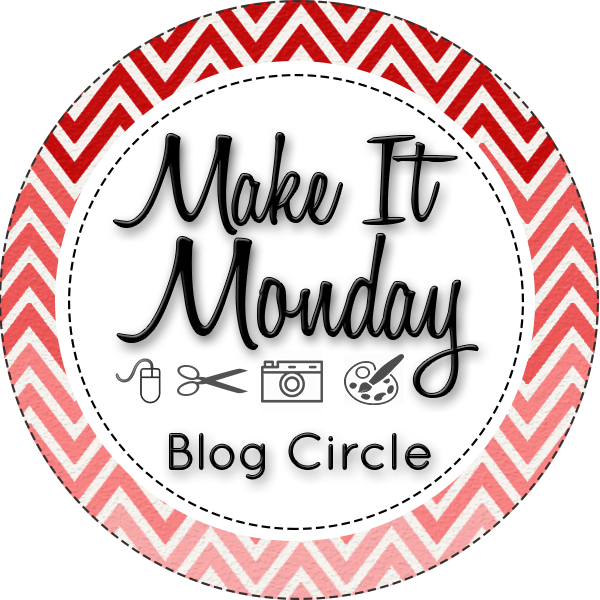 Be sure to continue the Make It Monday circle and head on over to see what Melissa at Digital Scrapbooking HQ is up to these days. 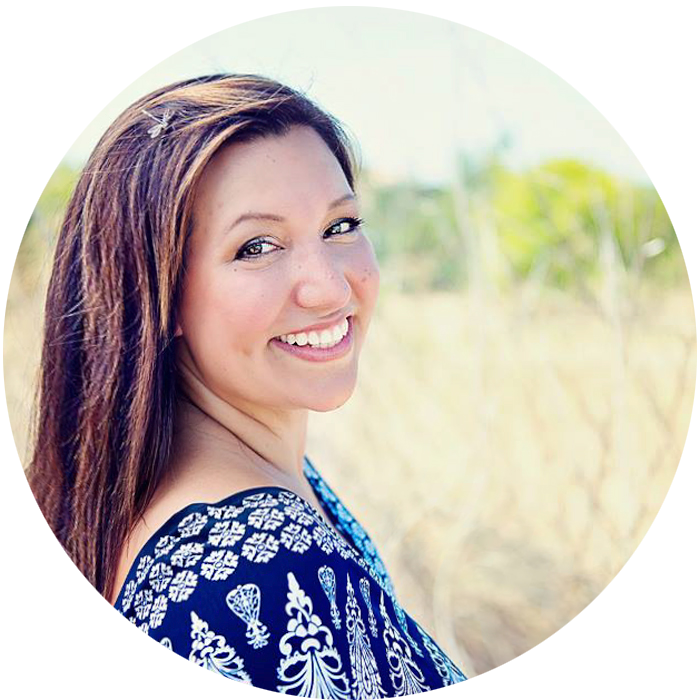 Her children are adorable and she’s sharing a bright layout for back to school – definitely not to be missed! 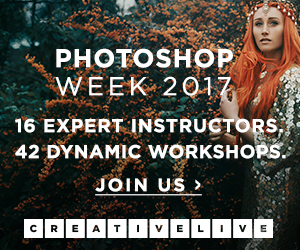 Be sure to let her know you stopped by and check out her tutorials – she’s incredibly generous in sharing her Photoshop Elements knowledge – I’ve loved picking up tips from Melissa over the years! As always, thanks for stopping by my little colorful spot on the web! Have a joyful, creative, blessing filled day! PS. I’m planning to have an amazing school year with my girls, and getting projects and goodies like this planned and done ahead of time helps me feel like I’m ready to take on the world! 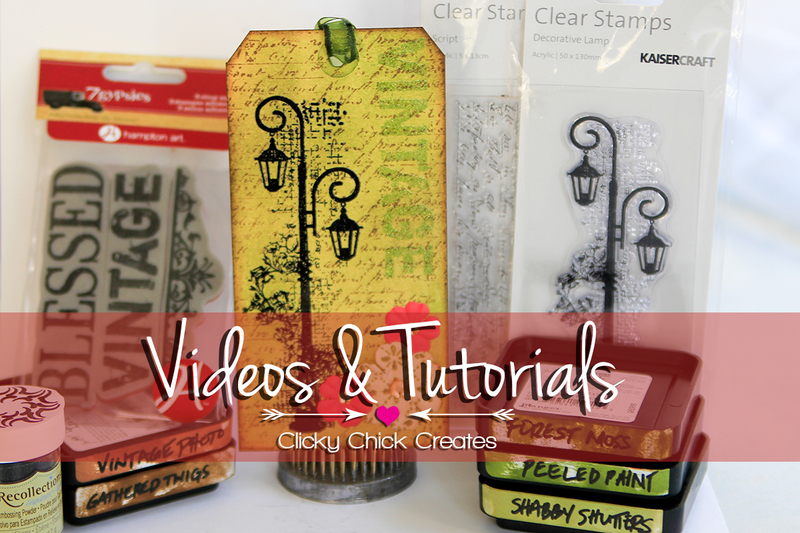 I think the girls over at Simon Says Stamp Monday Challenge: Make a Plan have the same idea! And Simon Says Stamp’s Wednesday Challenge: Anything Goes is too fun not to play along with! And anyone that knows me, knows how much my girls inspire me. They are so much fun! Very cute! Makes me almost wish I still had little ones at home. It’s so sweet! You inspired me to make some for my children too! Oh yay! That’s awesome! I’m sure they’ll love them! Such an adorable idea! 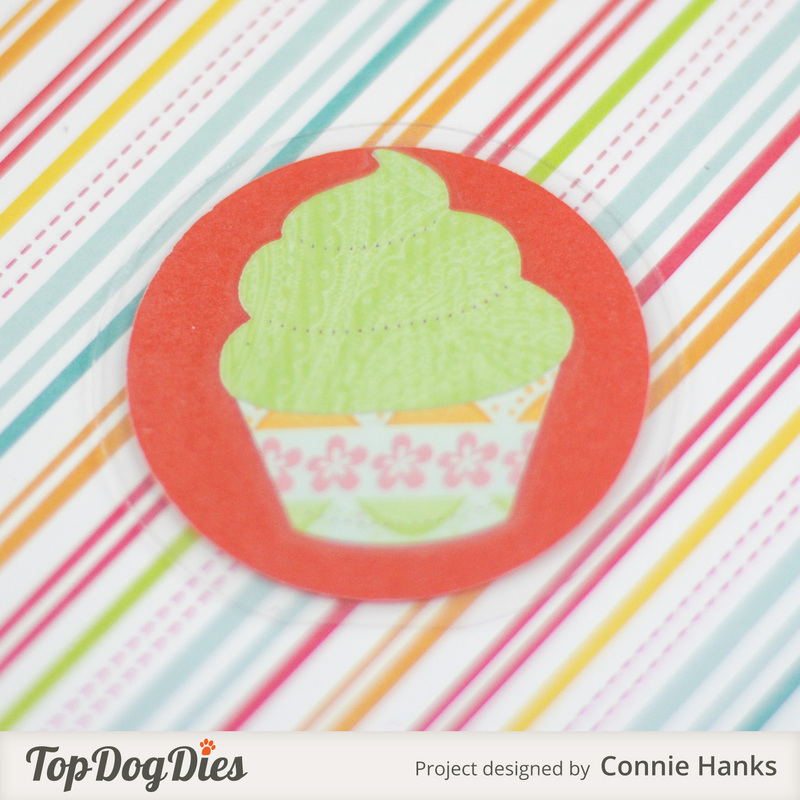 Love all your extra details like stitching and laminating. Thanks Beverly! The dies have the stitching detail that I just love! So, so cute, Connie!! Your girls will love them!